Huawei’s new flagship smartphone, the Mate 20 Pro has finally arrived in India. It’s one of the three smartphones which the company debuted a few months back in London. 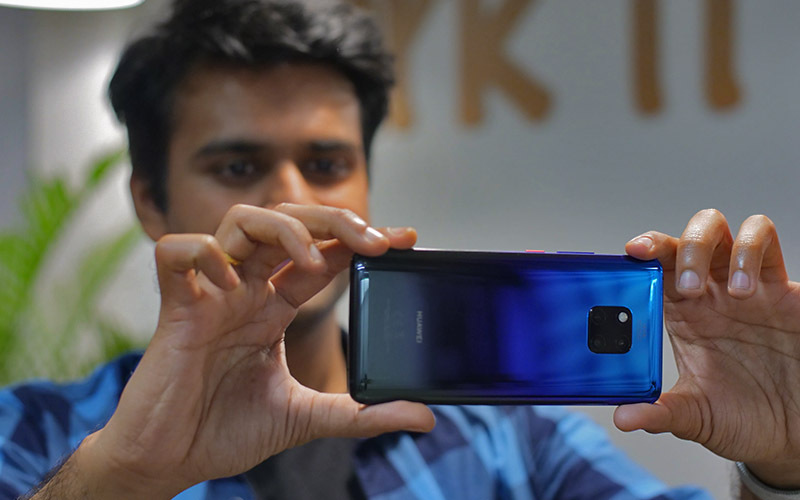 The Mate 20 Pro packs some powerful internals like the company’s latest and greatest 7nm Kirin 980 chipset and a triple-camera setup and more, in a sleek body that’s on par with most other flagships out there, as you can see in our hands-on images below. The Mate 20 Pro sports a 6.39-inch AMOLED display with a resolution of 3,120 x 1,440 pixels. The display is curved on both edges, and it also features an in-display fingerprint scanner. 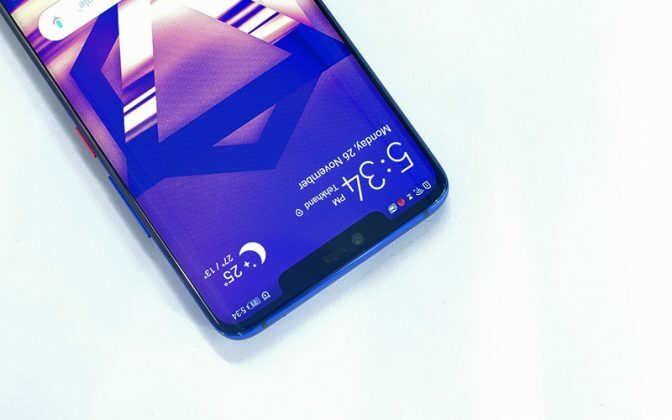 As you can see, it also has a notch that houses the dedicated facial recognition hardware. Internally, the phone is powered by a 7nm Kirin 980 chipset with 6GB RAM and 128GB internal storage. You can also get it in 8GB RAM and 256GB internal storage. The internals are powered by a massive 4,200 mAh battery, which can be topped up easily with the help of a SuperCharge compatible fast-charger that’s included in the box. 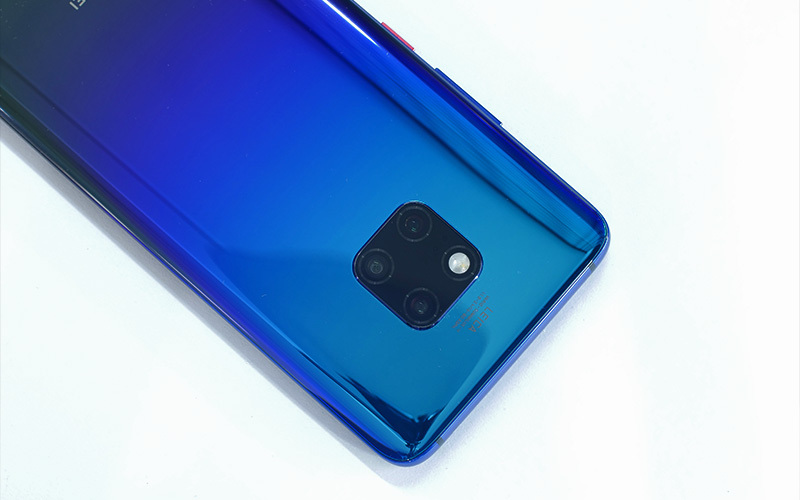 Coming to the optics, the Mate 20 Pro has a 40MP Wide Angle 27mm, f/1.8 shooter, a 20MP Ultra Wide Angle 16mm, f/2.2 lens, and an 8MP 80mm 3x Telephoto f/2.4 lens with OIS. There’s also a 24MP f/2.0 camera for selfies. The Mate 20 Pro is running on EMUI 9 that’s built on top of Android 9 Pie. The phone is packed with a ton of features like support for fast wireless charging, reversible wireless charging to charge other Qi-compatible devices, etc. 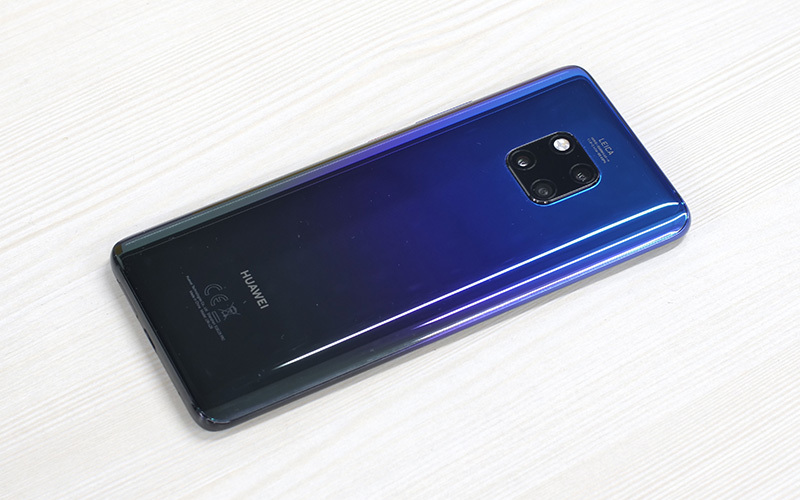 So, what are your thoughts on Huawei’s new Mate 20 Pro? Do you think it’s a fair price for the phone? Let us know by dropping a comment down below.